Our Rustications and Chamfers produce the cleanest and sharpest finishes in the industry. 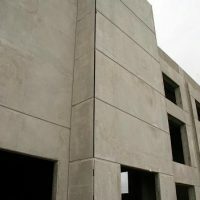 Victory Bear is a leader in innovative exterior concrete designs – creating products for now and for the future, that will provide the tilt-up industry with unique profiles. 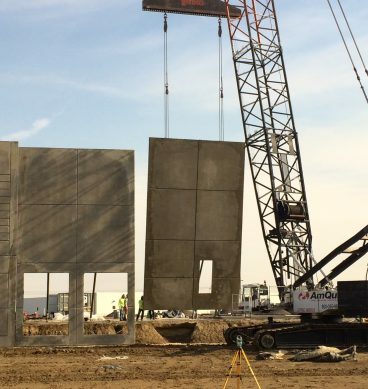 Our products provide flexibility to designers to allow for a variety of design configurations in a variety of building types. 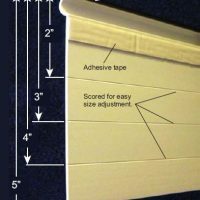 Victory Bear’s Weather-Tite Flashing (WTF) system is an effective, easy, and efficient way to seal your window and door openings and pipe penetrations. 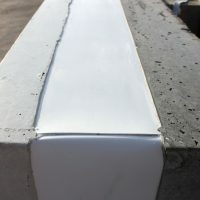 This innovative flashing product will save you time and money and provide greater protection against water, compared to traditional flashing methods. 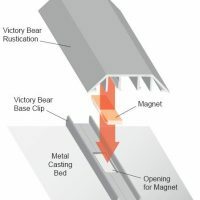 Victory Bear Flex-Tite insulation clips are quick, easy, and efficient to work with. They provide a finishing touch that is attractive as well as functional. 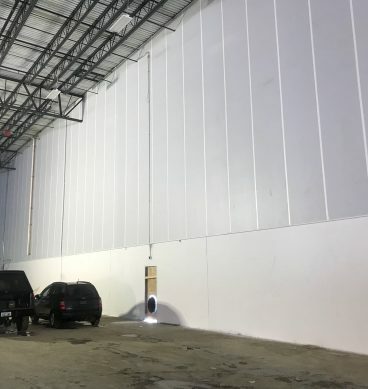 They are designed to save labor in installation, and save energy once finished. 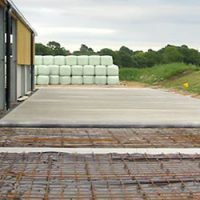 K-Form PVC Screed Railing provides the construction industry with an economical, efficient and environmentally friendly alternative to steel forms. 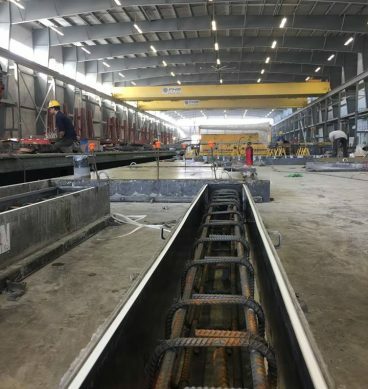 Top Strip for joint sealing.